May 20, 2015 at Integris Baptist Regional Hospital in Miami, Oklahoma. 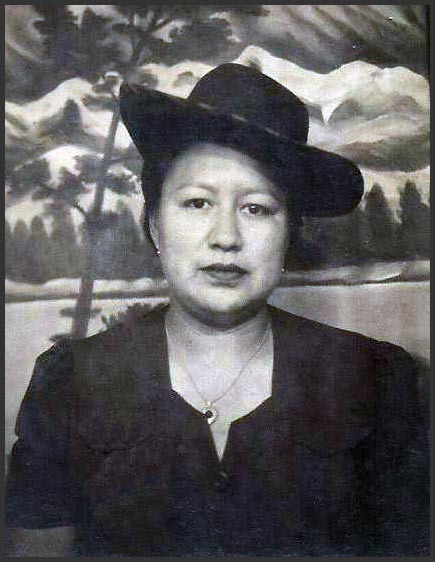 Amanda was born July 2, 1917 in the Wyandotte area to Earnest and Rosa (Logan) Bearskin and they preceded her in death. she remarried Woodrow Greenback and he passed away in 1972.
brother James Bearskin and sister Clara Whitetree. Survivors: one daughter: Patty Shinn of Quapaw, OK 2 grandchildren and 9 great grandchildren. honoring her with Seneca-Cayuga burial passage.